John boasts almost 30 years marketing and sales experience across a number of industries and disciplines. 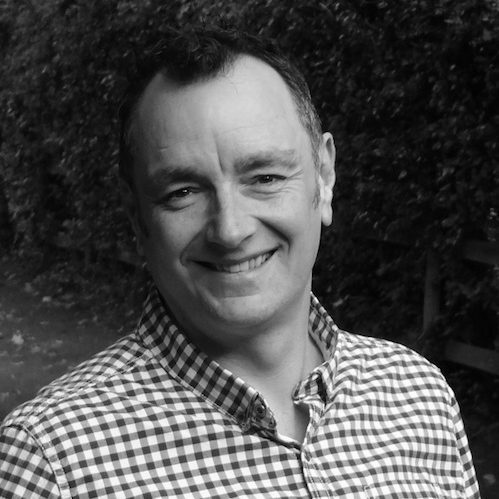 However, his first foray in to the meetings & events world was 13 years ago when he joined a fledgling Zibrant as Head of Marketing which is where he first had the pleasure of working with the whirlwind that is Fay Sharpe. A marketing and business strategist at heart, possessing the skills to understand business finances, launch and deliver direction in line with business objectives as well as an ability to engage employees through communications strategy. Boasting a can-do attitude which he passionately preaches to his teams wherever they are in the world, he relishes challenges that test resilience and allow him to showcase his creativity and to look at every scenario producing solutions that turn spanners into engines delivering tangible results and amazing work. An experienced speaker, panelist, judge and advisor to industry events, publications and associations and winner of numerous awards. World at home is being Married to Hannah who’s an inspirational leader, respected events strategist and best friend. They share two sons Aidan 13 and Jack 16 who keep them on their toes and introduce them to worlds they didn’t know existed, the family is completed by Poppy the scarily faithful Springer Spaniel. Cycling (on and off road), scuba-diving and skiing keeps him fit and feeds his adrenaline needs. Relaxation comes from culinary experimentation (he will soon be appearing on Come Dine with Me) and travelling with family or friends and continuingly asking what’s over the next hill.